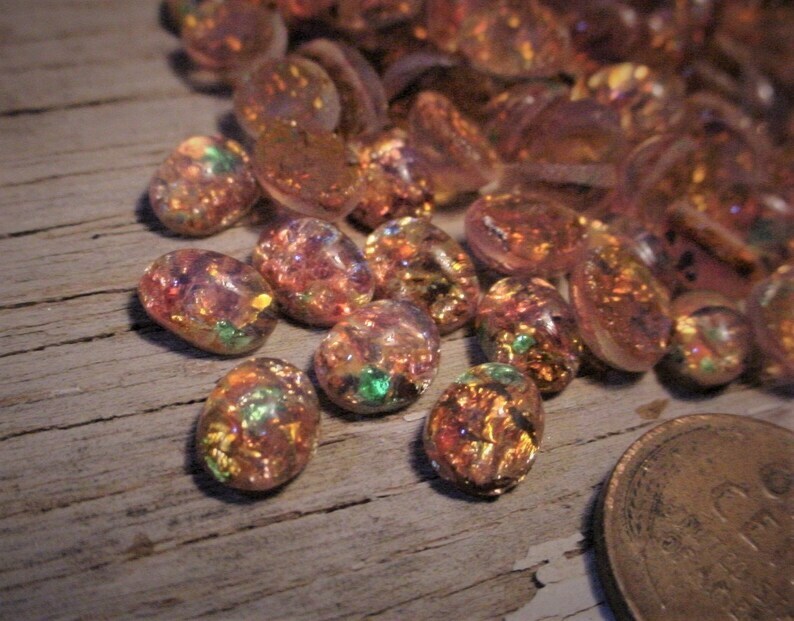 24PC OLD "MADE IN JAPAN" 8X6MM FIRE OPAL GLASS STONES. Select lot size from the drop down menu. Excellent and honest service with a product that exceeds expectations!! !